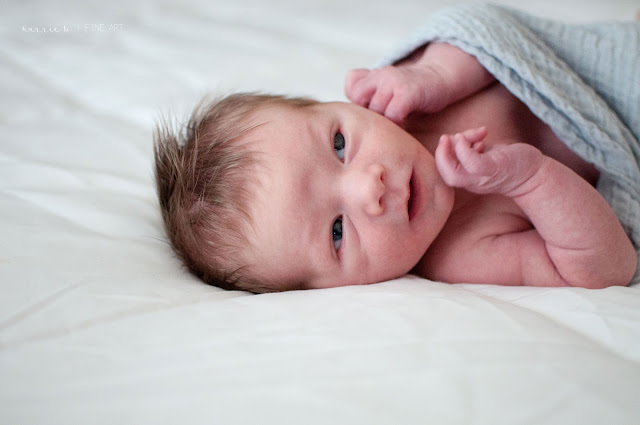 Say hello to the fourth generation, my nephew from my brother, Jessie. This is Henry. 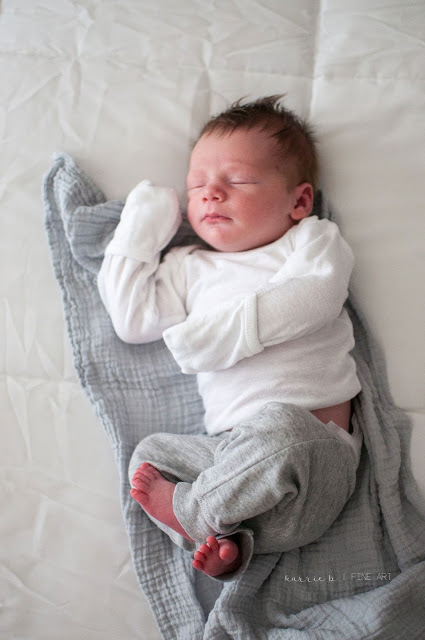 Henry looks so much like his daddy in this first image. Same long body, legs and toes. I was only 6 years old when my brother was born, but I can recall vivid details of that day. I remind him every so often, mainly on his birthday or when I'm feeling sentimental, that I prayed for a brother every night and I cried happy tears when I found out God answered my prayers. I met Jessie & Jessica at their house on a December afternoon. Henry was sleeping so soundly when I arrived. He looked quite peaceful, I didn't want to stir him much. So, I took a few frames on his parents' bed. I put my camera down, of course, and sneaked a cuddle and kisses in between frames. Just as soon as I started to, Oh So Gingerly, take his clothes off to get some bare skinned photos, he woke up. Henry has the sweetest pondering faces. He was totally content as long as he heard mama's voice close by. 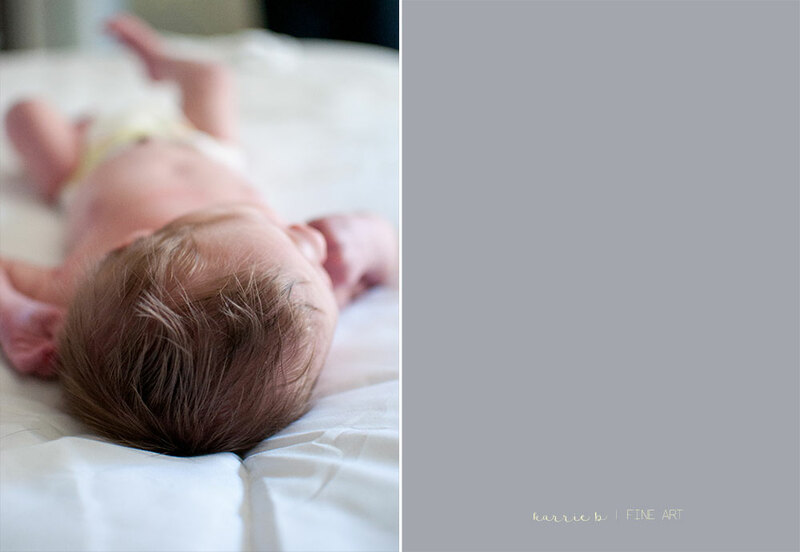 These are some of my favorites from Henry's newborn session. 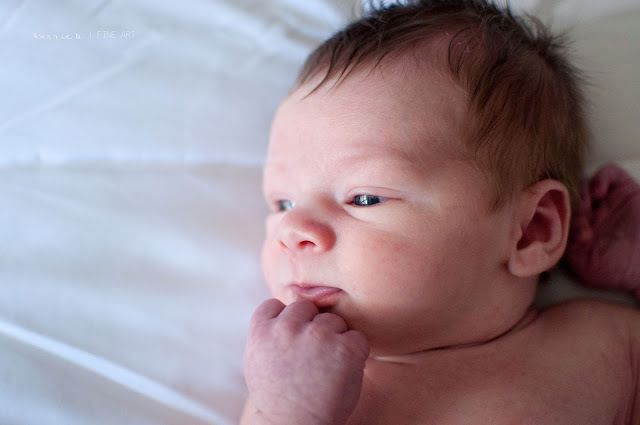 Henry is not a newborn anymore, as these images are from my archives. This weekend, I'll be taking his 8 month pictures. Oh Henry, time sure does fly...xo! Look at all that sweet baby hair! This is my favorite image of Henry during his newborn session. I love how his blue eyes have the catch lights reflecting the windows. 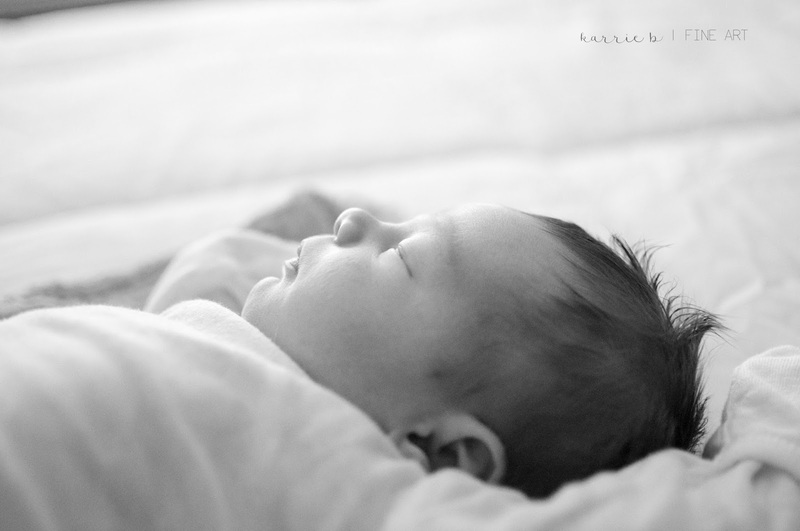 Black & White and a sleeping baby profile. LOVE!